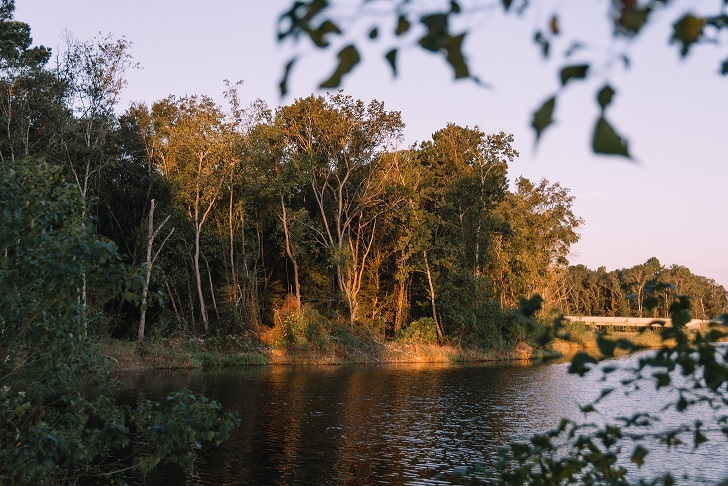 Within the nature preserve lies the 135-acre Town Grove Park, a serene green space perfect for events and gatherings, serene lakes, along with towering trees and forested trails, adding to the pedestrian-friendly nature of our master plan. The connected environment offers a unique location where thinking big, and the ability to transform is not subject to typical big city limitations. 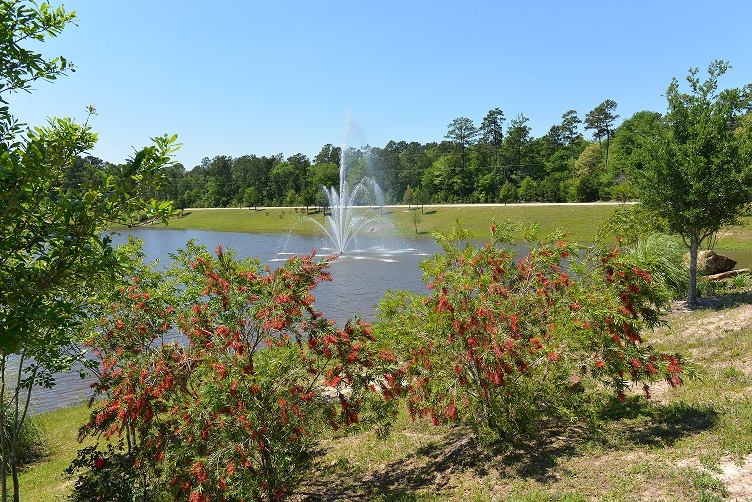 Seven lakes enhanced by fountains, stocked with fish and surrounded by extensive walking trails throughout the development connecting residential living to shopping, dining, entertainment, to the development. 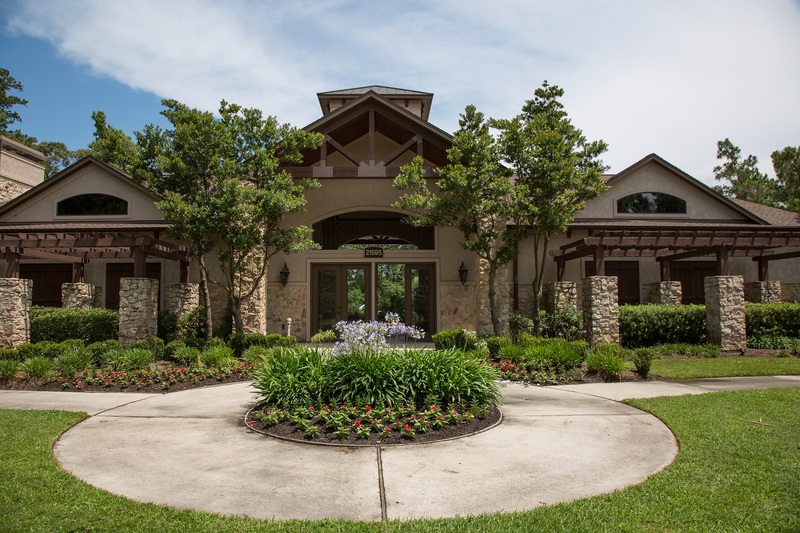 Residents living in the single-family component of Valley Ranch can enjoy an onsite recreation center featuring an outdoor luxury pool with a slide and splash pad and a playground. The warm, welcoming clubhouse with fireplace and kitchen offers plenty of space for community events or private parties. For information on how to rent the recreation center for events, click here. 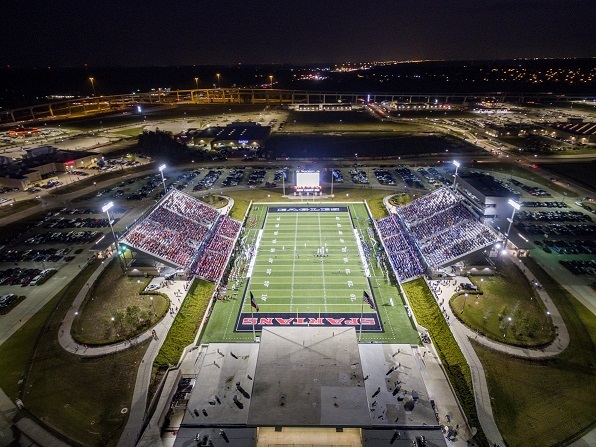 New Caney ISD’s 8,500-seat venue designed for football, UIL and amateur U.S. soccer games. The state-of-the-art facility boasts the one of the largest Jumbotrons in Texas, a two-story Press/VIP box, a rentable Community Room with catering kitchen, and well-appointed locker rooms for home and visiting teams. Experience Friday night football at its best at our new stadium! 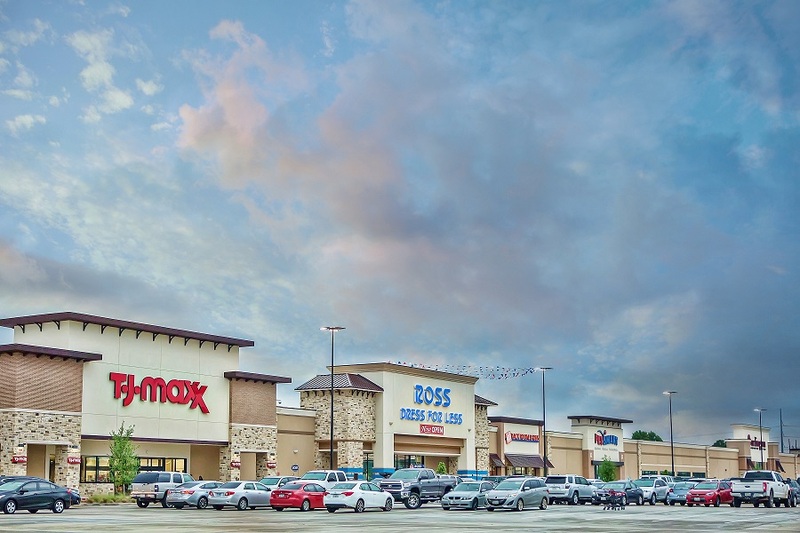 Valley Ranch is also close to many attractions, sports venues, shops and restaurants in the Kingwood/Humble area, The Woodlands and Downtown Houston. It is also within a 10- minute drive to the new ExxonMobil Campus.